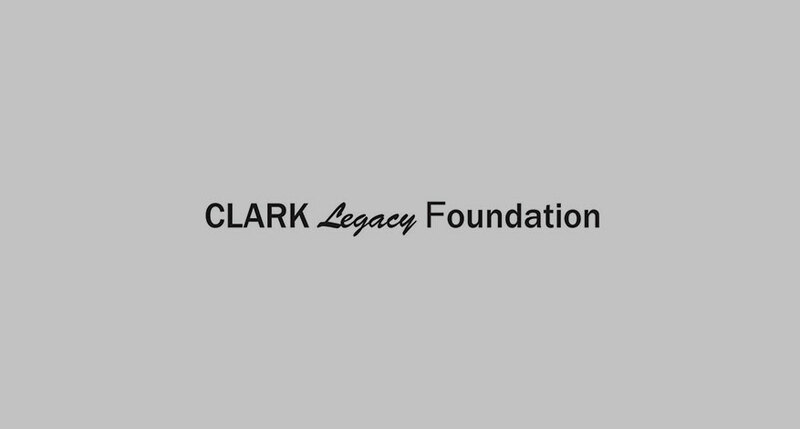 The Clark Legacy Foundation recently donated $25,000 to support Rockford Promise. The proceeds will be utilized to support the mission of Rockford Promise: send Rockford Public Schools graduates to college and eliminate any financial barriers that accompany post-secondary education. 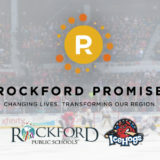 One 2018 Rockford Public Schools graduate will be named the Clark Legacy Foundation Promise Scholar and receive full tuition for four years at Rockford University. 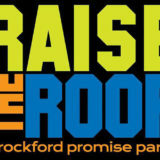 Community businesses, organizations, and families can donate a Named Scholarship to support a Promise Scholar through their years at Rock Valley College or Rockford University. 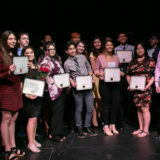 Find out how your company or organization can support a “Named Scholar.” Just $10,000 fully funds a Promise Scholar and transforms a life.